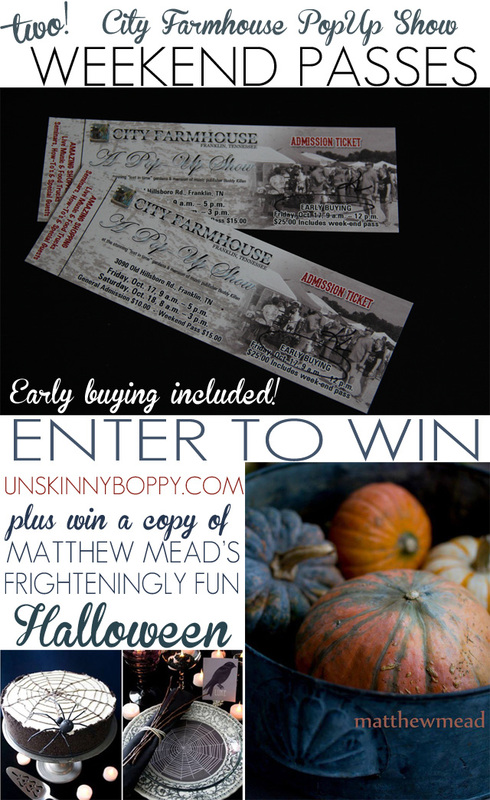 Giveaway: City Farmhouse Popup Show + Matthew Mead Frighteningly Fun Halloween! A few weeks back when I traveled to Franklin, Tennessee, one of the places I somehow missed out on seeing was City Farmhouse. This store has been on my bucket list for quite a while, since I am a huge fan of their facebook page and website. When I found out that the City Farmhouse Pop-Up Show was happening the weekend of October 17th and 18th, it shot straight up to the top of my priority list. I WILL be there fo’ sho! You won’t believe all the vendors that are going to be attending this show—including some of my very good friends like Century Farmhouse Handcrafted Soaps and Coastal Charm. Check out the full vendor list right here. This show is going to be massive- with tons of excellent junk to drool over, I’m sure. Also, did I forget to mention that Country Living is going to be there? Yep! How awesome! But, what I’m really excited about is getting a chance to meet the super talented Matthew Mead! For years I have been a big fan of Matthew’s style, and he will be at the show signing books, and I’ll be going all fangirl over him I’m sure. Bless his heart. Welcome to the South, Matthew! I decided to reach out to Kim at City Farmhouse to see if she would be willing to offer my readers a giveaway to the show, and she said YES! 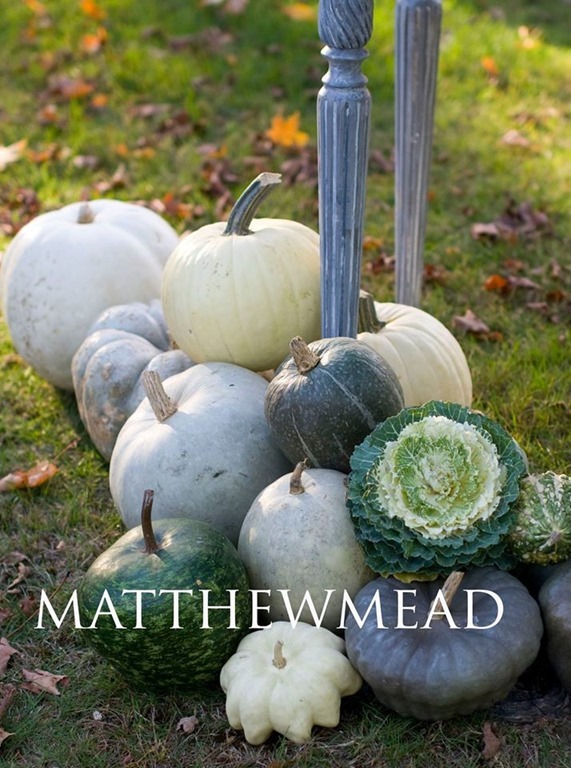 AND… I decided to reach out to Matthew Mead to see if he would offer one of you guys a copy of his new Halloween book, and guess what?? He ALSO SAID YES! EEEE! So, today I am giving away two weekend passes to the City Farmhouse Popup Show (so you can bring a friend!) and also a copy of Matthew Mead’s Frightfully Fun Halloween 2014! Matthew was nice enough to let me show you some sneak peeks into the magazine, which is on newstands right now at Target, Walmart, Sam’s Club, Barnes and Noble and some Whole Foods. Be sure to look for it on your next shopping trip. I cannot decide which image I love the most! 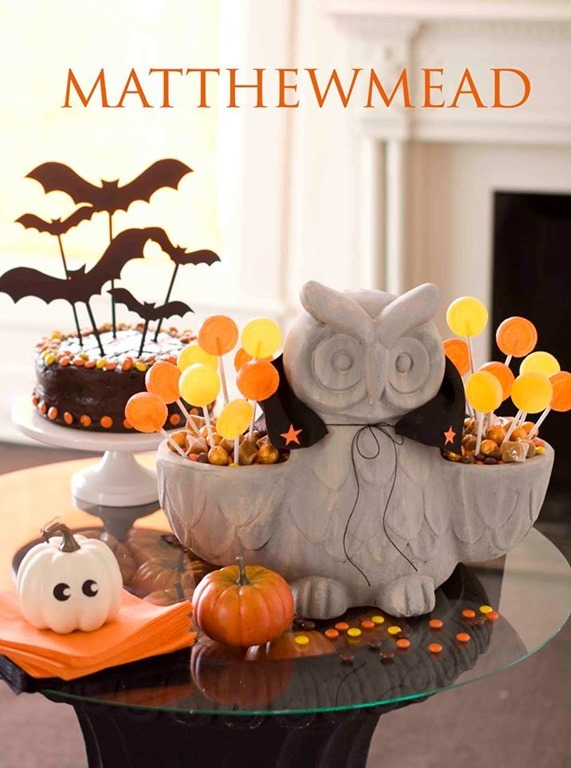 How ‘bout turning an old owl planter into a fun candy dish for a Halloween party? So cute! 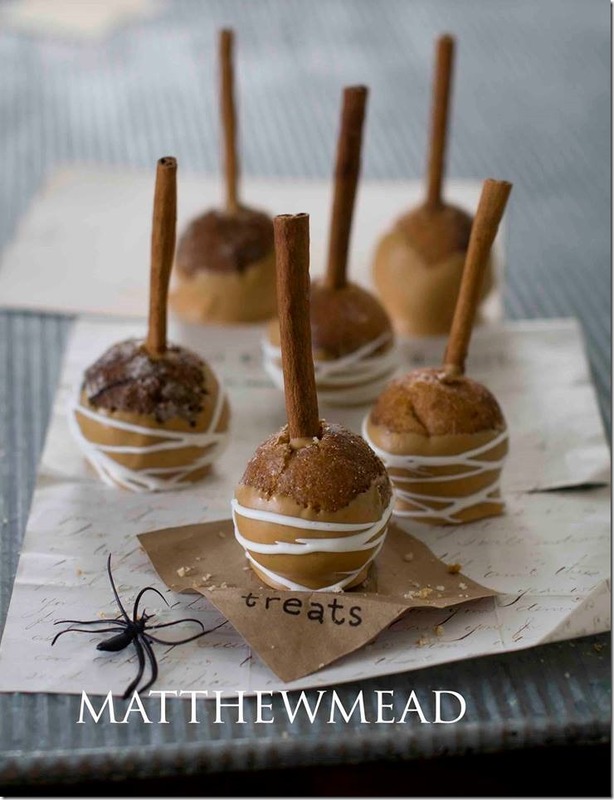 Or sticking a cinnamon stick inside a salted caramel donut hole as a fun Halloween cake pop? I LOVE this idea! 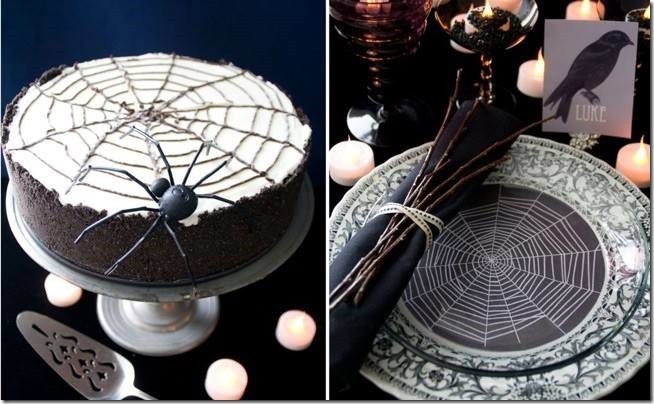 This pic is reminding me of the chalk spiderweb that I created for a Halloween photoshoot few years back. So fun! If you want a lot more photos, go check out Matthew’s facebook page right here! 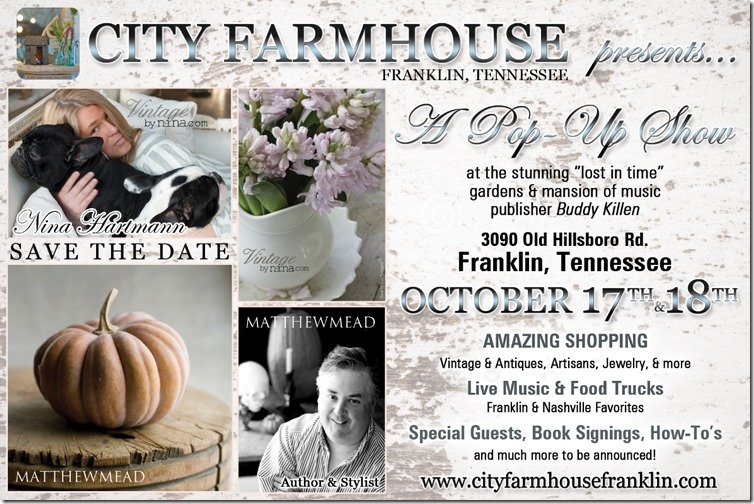 Also, be sure to go read City Farmhouse’s Tips + Tricks for Pop Up Show Shopping if you’re going! 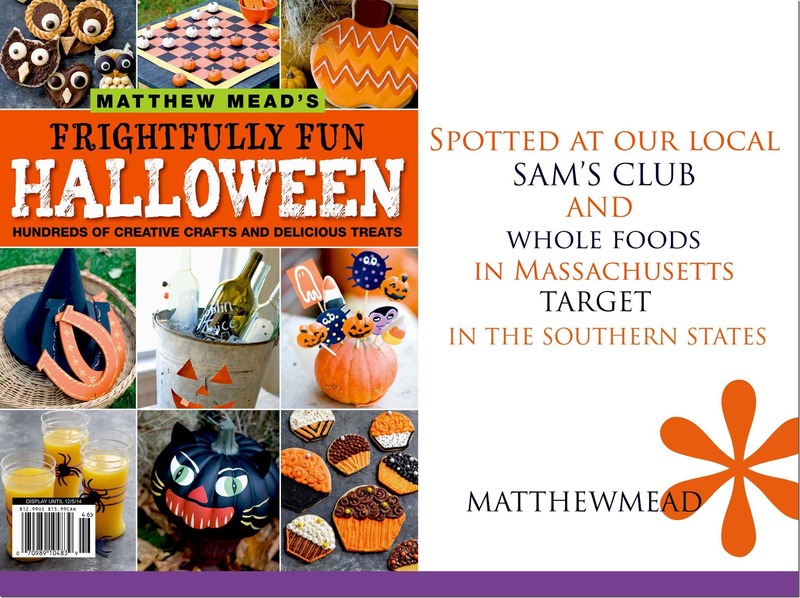 Allrighty, who else is all fired up for the City Farmhouse Popup Show and Matthew Mead’s Frightfully Fun Halloween?? Let’s get this giveaway started! Good luck y’all! Be quick about it because this is a short giveaway that ends on Sunday (so I can get your tickets mailed out next week!) Enter inside this Rafflecopter right here! Love me some frighteningly stuff! This would be so fun to go too. Too bad I live far away. You have fun! I love Matthew too. Great and beautiful ideas. 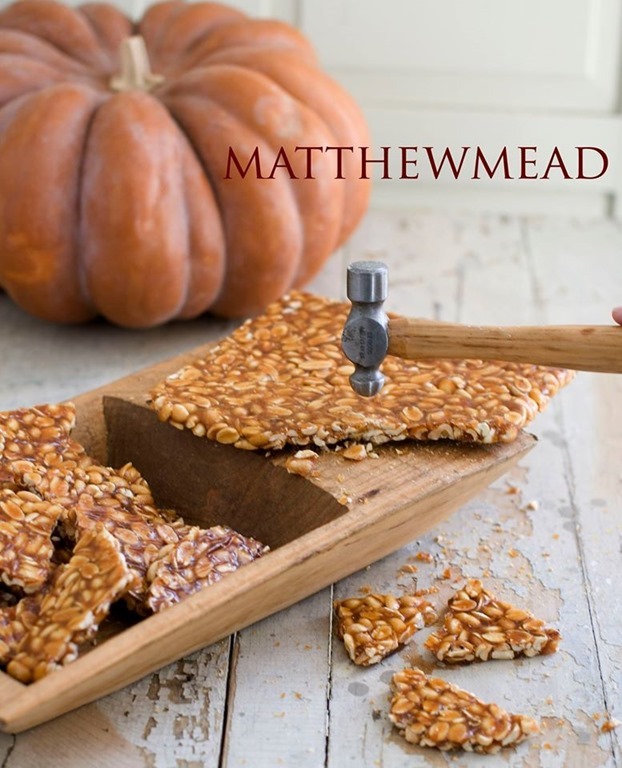 Love Matthew Mead! Love his ideas to spook your home up! Even though I am too far to attend the event, I would love to donate the tickets to someone else and just enjoy the book. Thanks so much for the shout out 🙂 I’m super excited that you are coming to the show…like you said it’s going to be massive and a ton of FUN!!! I am real excited about of the goodies that I have coming with me…just hope that I can fit it all in my space. See ya at the show! I enjoy and interesting craft show. The Chicken and Egg Festival in Moulton, Alabama was great. I am hoping to stop in Franklin to see the excitement. Thanks for the opportunity to win tickets. I have a feeling this will be my favorite show to attend! I have a feeling that this will be my favorite show to attend. I can’t wait! Looking forward to attending the City Farmhouse show all the way from Michigan! Never been to one of these shows. Would love to attend! 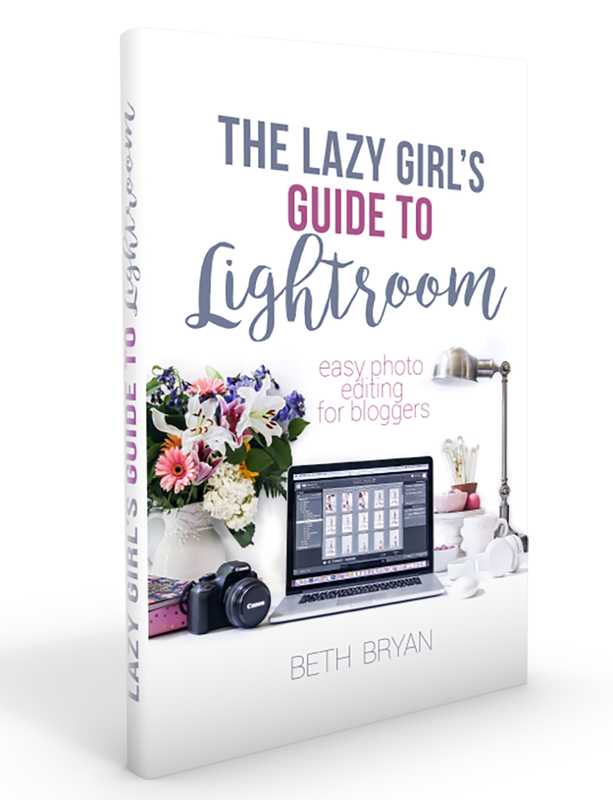 Would love to win and to meet up with other bloggers attending! I always love the Fairhope Arts and Crafts Show, Fairhope, Alabama. I love a craft show that has antiques and furniture too, not just crafts. What a great give away! Hope I win! Country Ohio will represent in Tennessee! Woooo! This is gonna be fun and spooky! Good luck on the all joiners! I am so looking forward to attending this event. Love Kim’s shop. Oh, and tickets would be nice too. Wow, Matthew had me at salted caramel donut holes. What’s with my insane love for salted caramel? YELLOW DAISY AT STONE MTN. GA.
My favorite craft show to attend is the local one here at our county fair grounds. What a fabulous Fall event Beth! Sounds like so much fun! 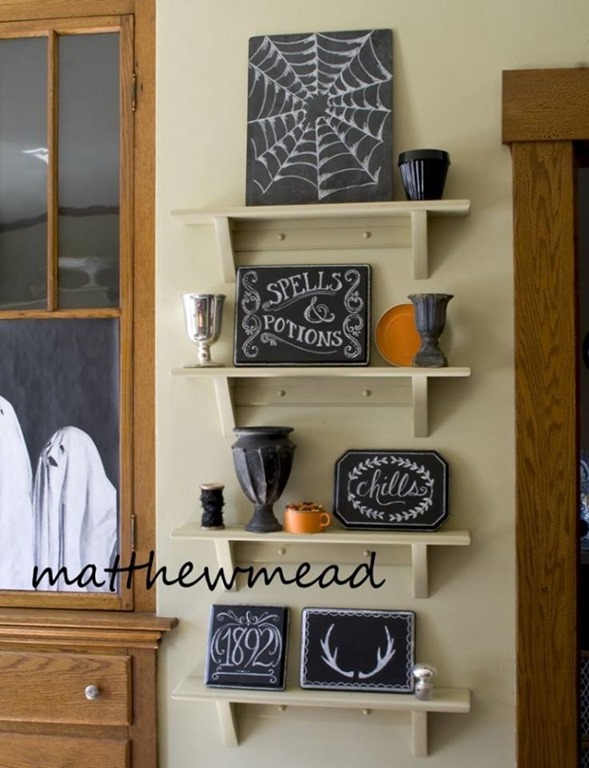 Love Mathew’s style too.